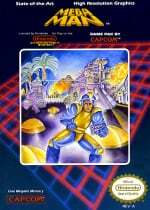 Do you love yourself a bit of Mega Man? 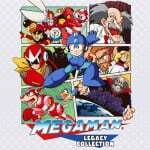 Can't wait until the release of the Mega Man Legacy Collection and Mega Man Legacy Collection 2? Well, how about a fan-made creation that takes the classic retro platforming of the Blue Bomber and transforms it into a multiplayer brawler, a la Smash Bros? Mega Man Arena - which you can download here from the game's 'official' website - is a four-player fighting setup that brings together nine characters, with some of the recognisable figures from the series unleashing their classic powers in battle. There are 27 stages to choose from, and each one comes with its own hazards, adding in a great modifier to each battle. The series has actually officially tried something similar before with Mega Man: The Power Battles for CPS1 and CPS2 arcade, but we're not going to knock such a faithful fan-made creation that's right there, ready to play with friends on PC. 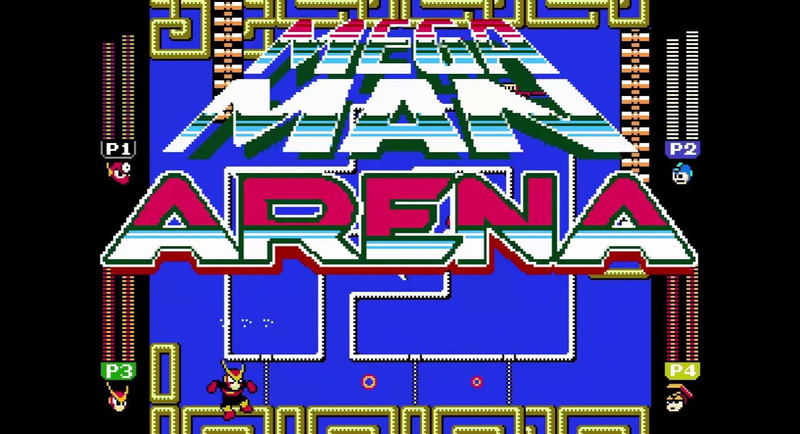 Have you tried Mega Man Arena yet? Is it your bag, or would you rather wait for the Legacy Collections on Switch? Comments! A bit like Mario Wars I guess. Which my children love playing. Seems interesting! I don't have a PC, so I guess I'll wait for Mega Man to return in Smash for Switch. Also has chickens. Love it. Seems pretty cool. Probably a bit too fast paced for me though. I’d have called it Mega Busters if it were me. Neat. Very cool. Now, imo a smart developer would give these guys a little money and resources to make this official, polish up any rough edges, and launch it on the eShop for a couple of bucks. Job done! This looks amazing! I'll wait for more Robot Masters, Proto Man, and Bass to be added first, though. @Naoiko The Capcom lawyers seem pretty chill about non-profit fan projects. I think they see these as basically giant advertisements for their IP (which will allow them to sell more Mega Man t-shirts, tchotchkes, and games). Nintendo obviously goes in the opposite direction on IP protection. I'm not certain who's right, but it's their prerogative. @Muddy_4_Ever thats awesome! Im with you on the not sure who's right in regards to all that legal stuff. In all honesty I wish they would pull a Sega and hire these folks to make games like this for reals. Looks cool, and loved the gag voice line from the retro cartoon inserted. "Now I've got yer power!" This is my best friend's creation, and I've played many of his pre-builds. It's a fun game, and everyone that reads this would definitely find some fun in playing with a group of friends. Strong recommendation, and I'm glad my friend is getting press on his creation! Having grown up on Mega Man, this is just overwhelmingly nostalgic to look at...and I remember having a similar idea as a kid but not the programming equipment or ability. I see they used the series' best set of bosses (Metal Man and Quick Man are my personal favorites) but I imagine it couldn't be terribly difficult to add more now that this one is working, being 8-bit and all. The potential for variety is endless and hopefully Capcom won't pull a Nintendo and destroy it.